​Despite a productive summer at West Ham which saw the club make numerous attacking additions, one player who the Hammers failed to acquire is Sevilla’s Franco Vazquez - but the club intends to come back for a second attempt during the January transfer window. Argentine attacker Vazquez has become a key player for Sevilla in recent times and the 29-year-old is said to have been a major target for new West Ham manager Manuel Pellegrini ahead of this season. A report from ​Tuttomercatoweb indicates that the attacking midfielder is a ‘concrete’ option for Pellegrini’s transfer plans ahead of the January window. 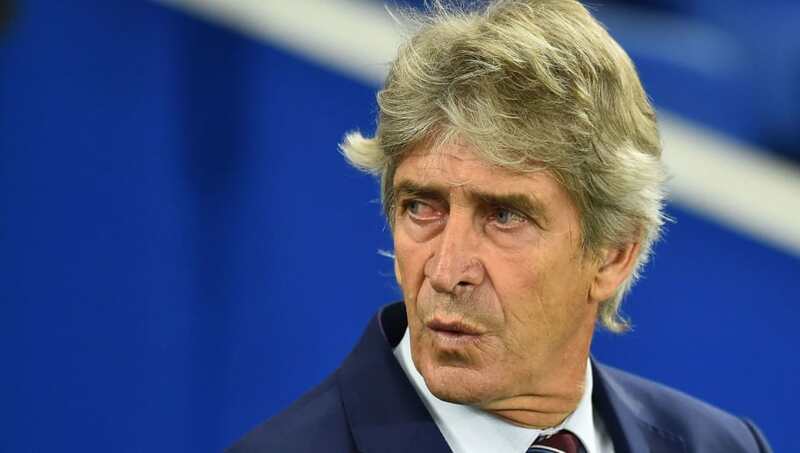 Despite a host of attack-minded signings during the summer which saw the likes of Felipe Anderson and ​Andriy Yarmolenko arrive in east London, ​West Ham endured a difficult start to life under Manuel Pellegrini as the new arrivals struggled to settle. Though the Hammers’ form has since picked up, there remains a sense that the squad is far from the finished article, and Vazquez remains high on the list of proposed targets come January. The reported interest from West Ham has clearly done little to sway his form, with the Argentine having racked up three goals and three assists in all competitions since the Hammers’ approach this summer. Capable of playing as an attacking midfielder and as a forward option, West Ham could find themselves having to battle with a host of interested parties if Vasquez keeps his current form going into the new transfer window.